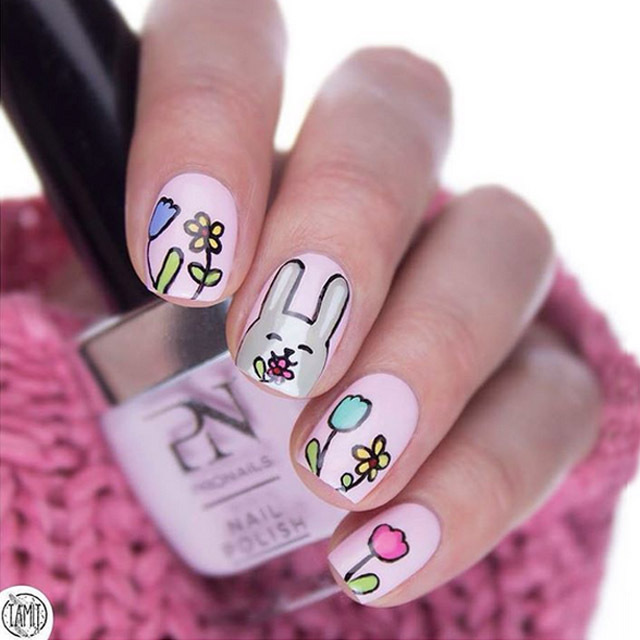 Here’s the best 20 Easter nail designs created by you, the super talented SoNailicious family during our Edgy Easter nail art competition! 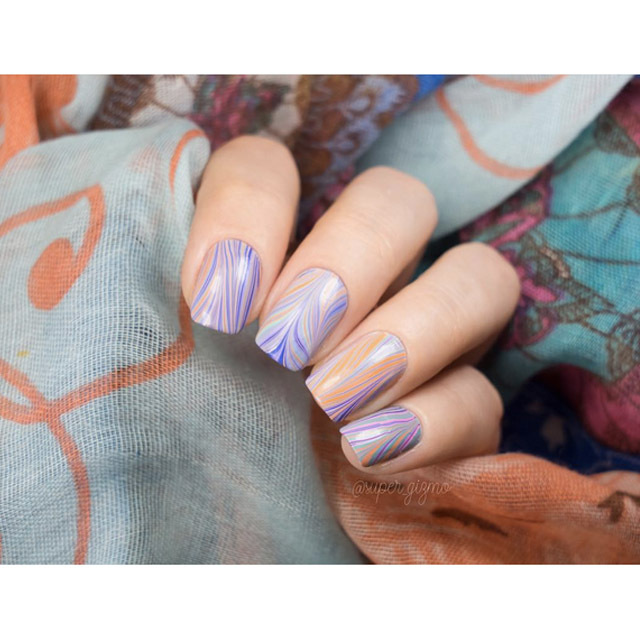 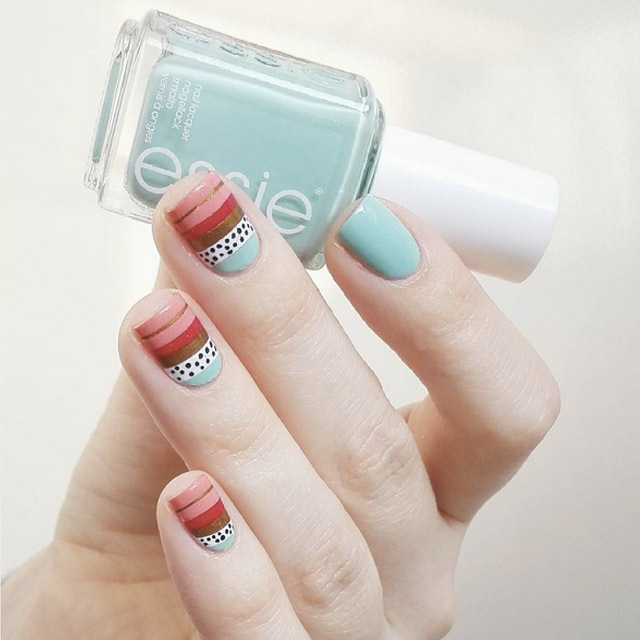 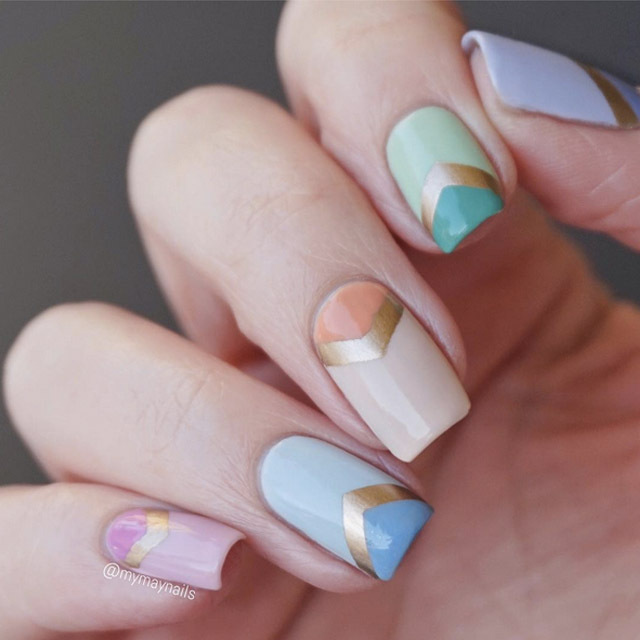 Again, you’ve created so many amazing manicures during this nail art challenge, which makes my job really difficult, in a good way ;) Try to select just 20 from over 120 fabulous nail designs – it’s hard! 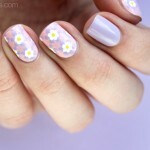 Also, this time I noticed a significant improvement in nail art skills, creativity and photography, which is fantastic! 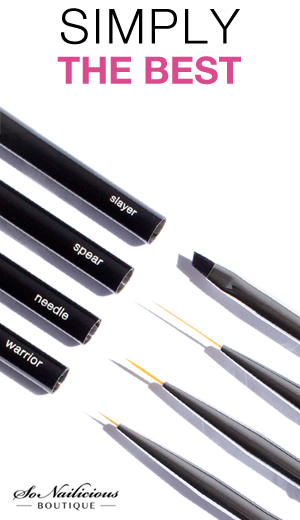 Because that’s what these challenges are for – to inspire and motivate each other. 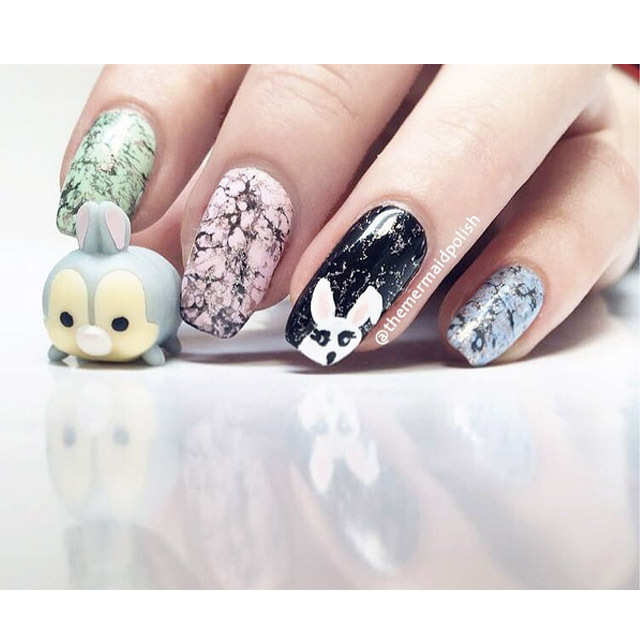 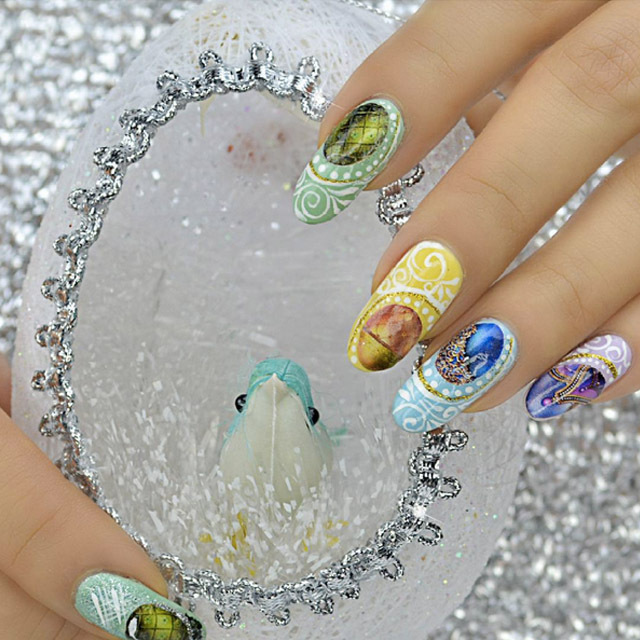 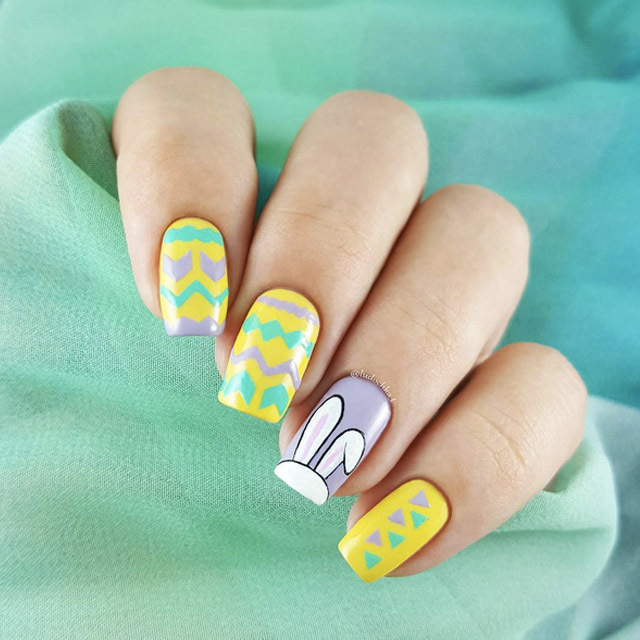 Now scroll through the gallery to see some of the best Edgy Easter nail designs created by nail art warriors from around the world. 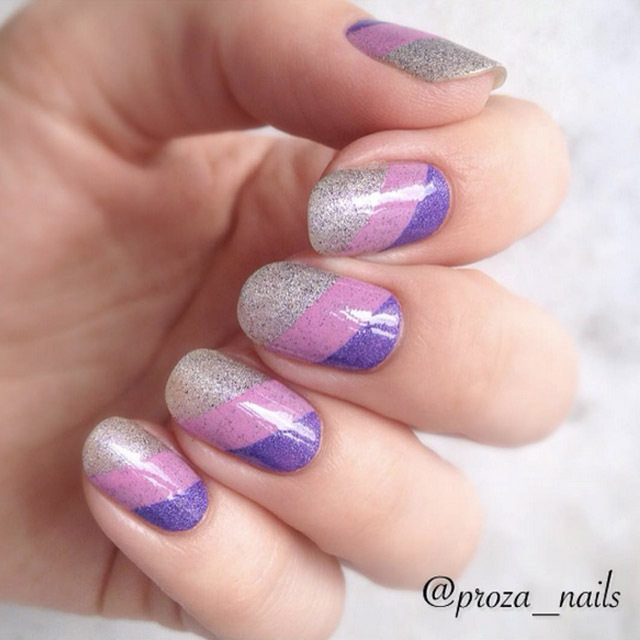 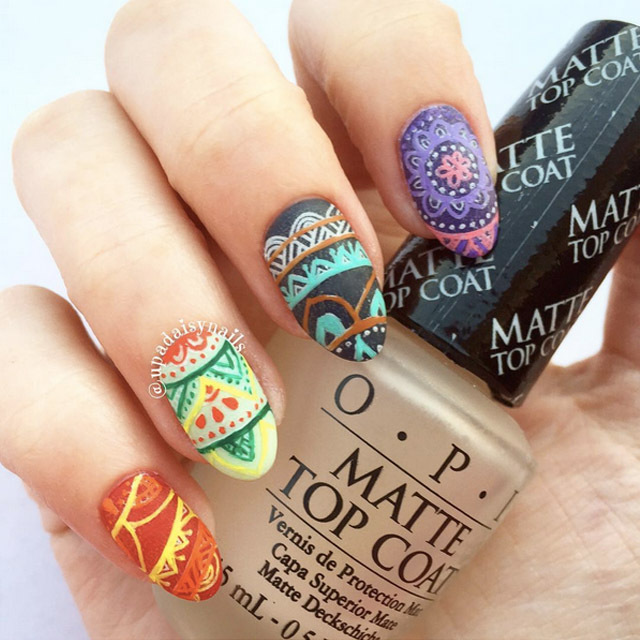 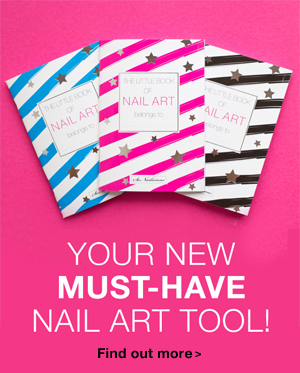 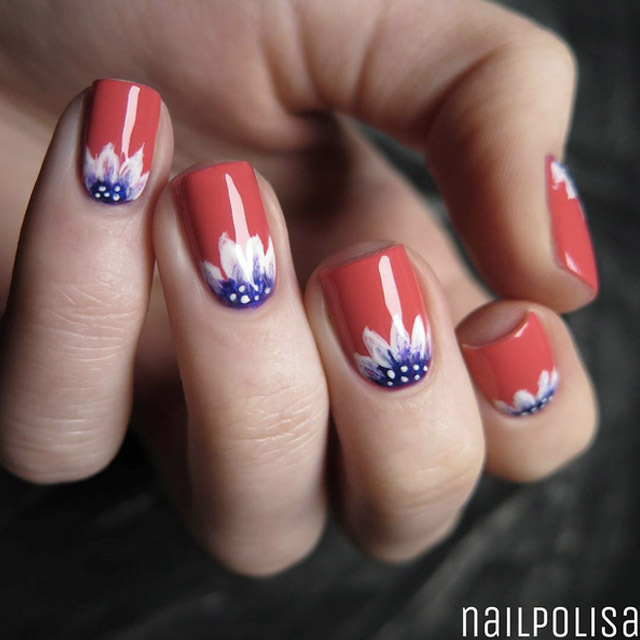 You’ll find so much nailspiration there. 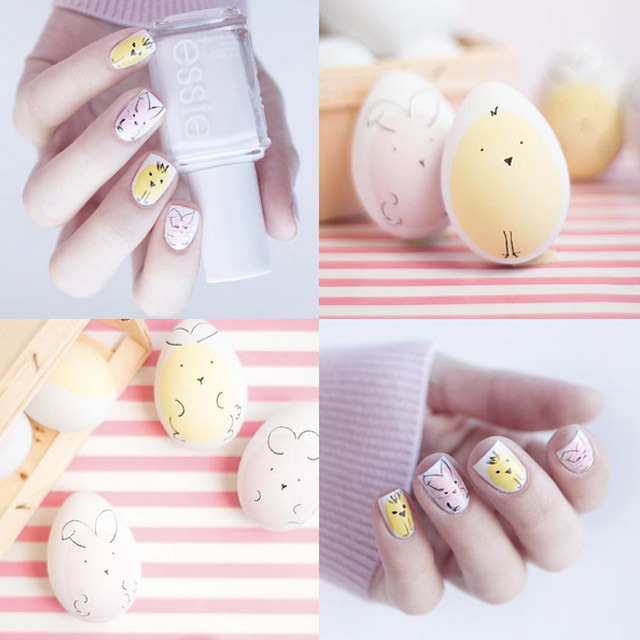 From Negative Space Easter Eggs (yes, such thing exists!) 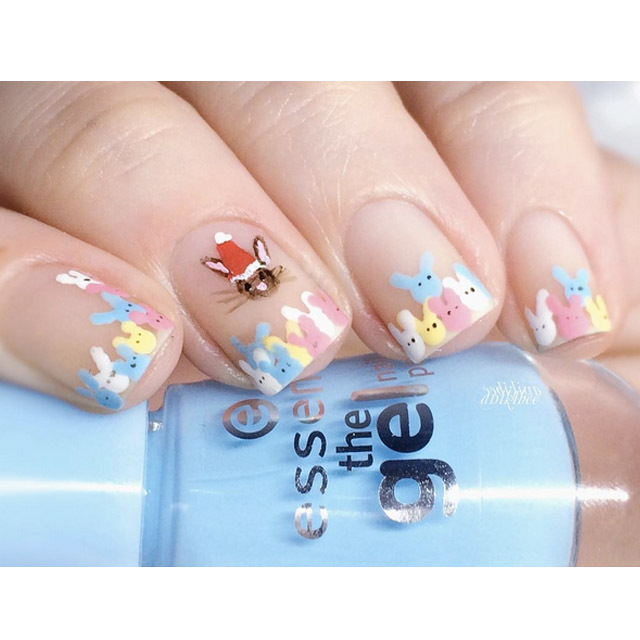 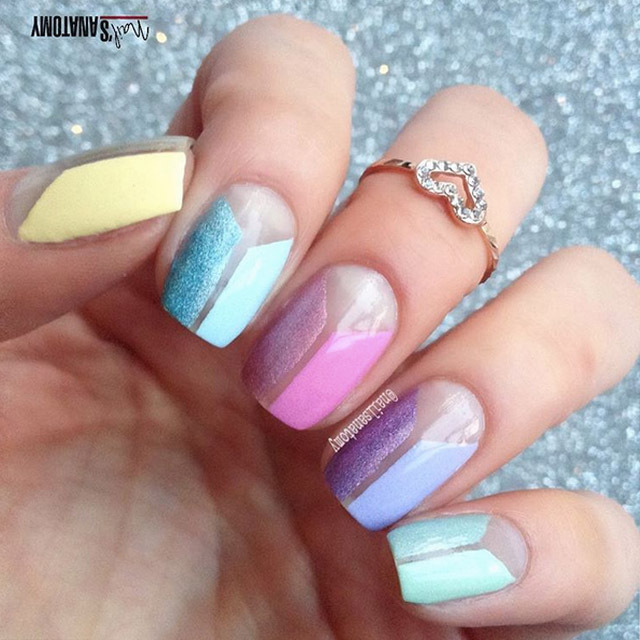 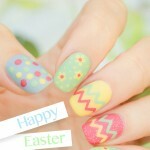 nails to funny ‘Christmas Bunny kills the Party’ Easter manicure this compilation has it all! 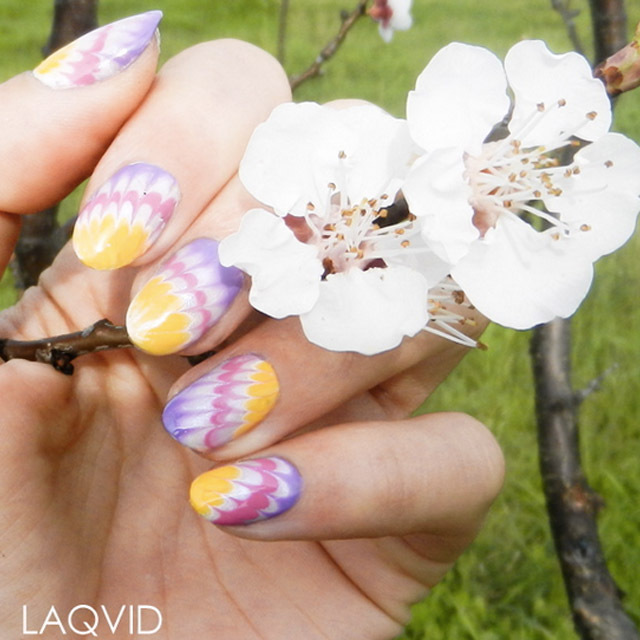 Easter Lilies freehand manicure by @liliumzz. 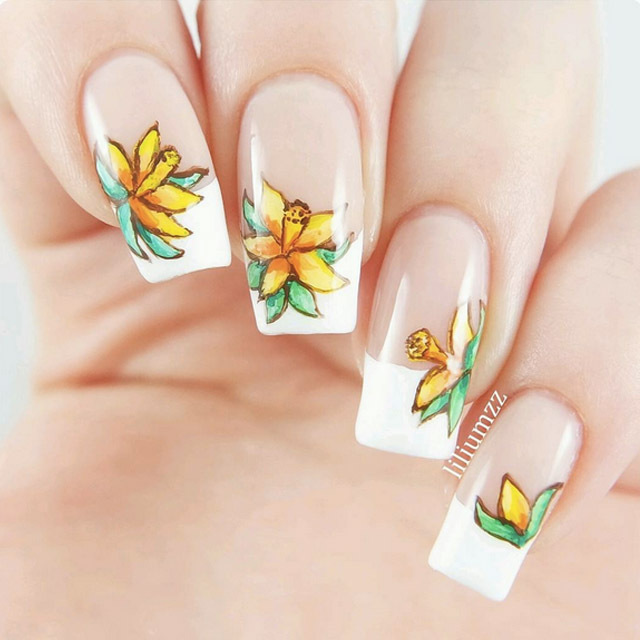 Daffodils are called “Easter Lilies” in Norwegian. 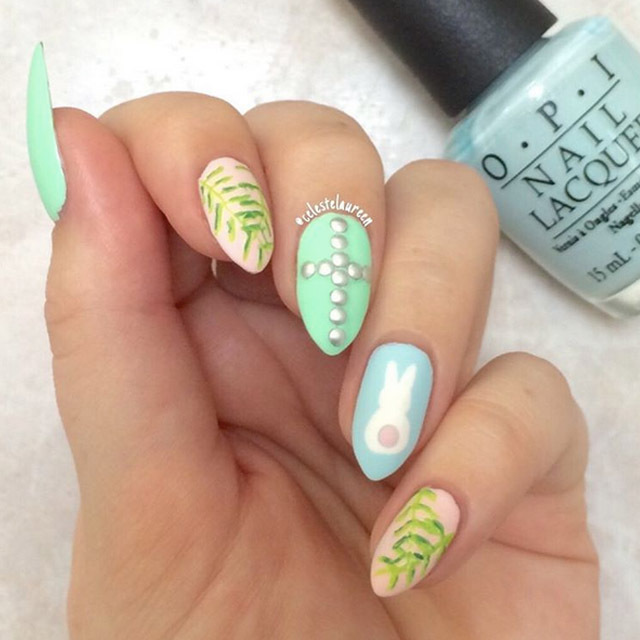 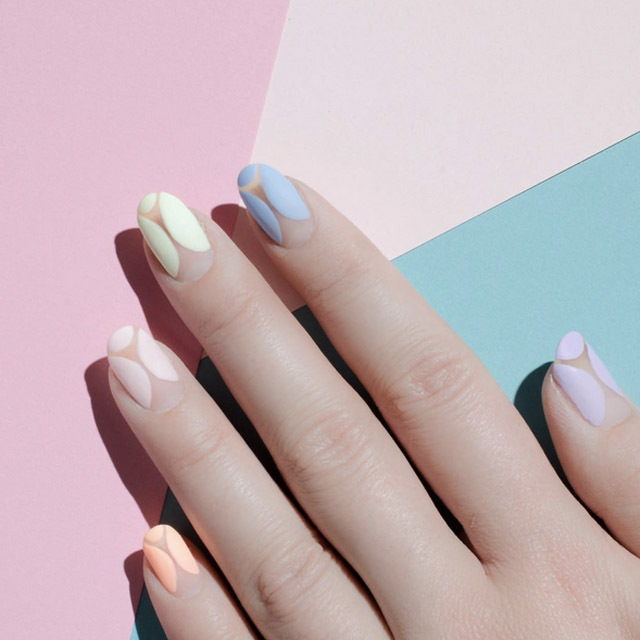 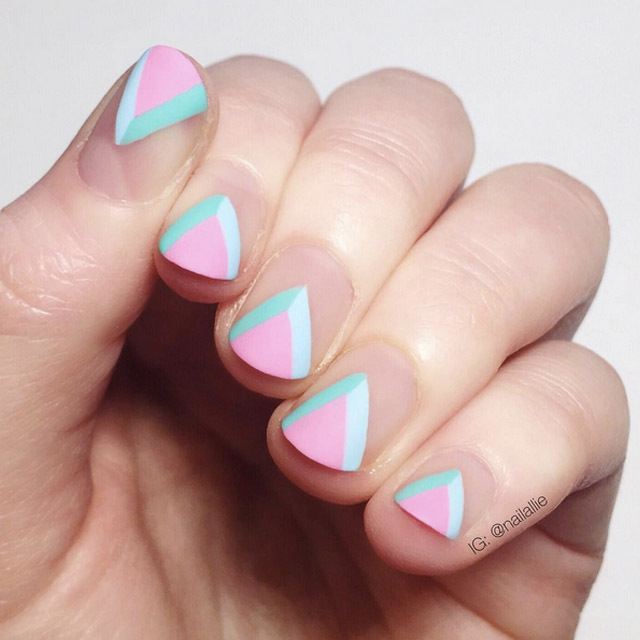 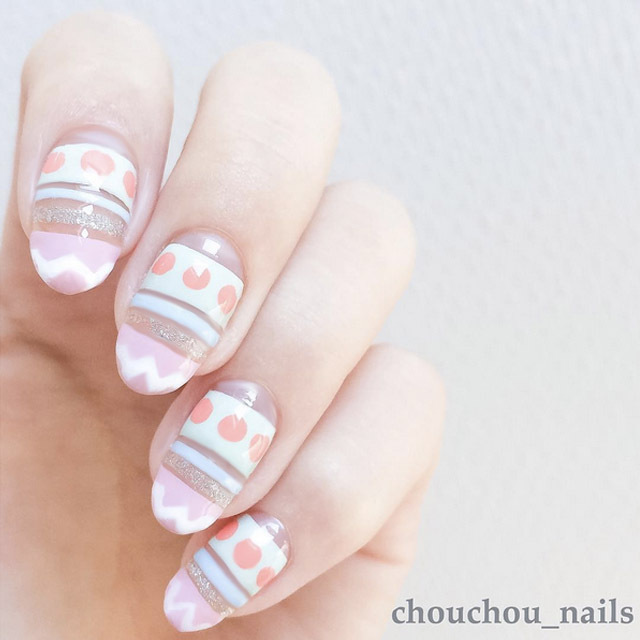 So… Which Easter nail design is your favorite? 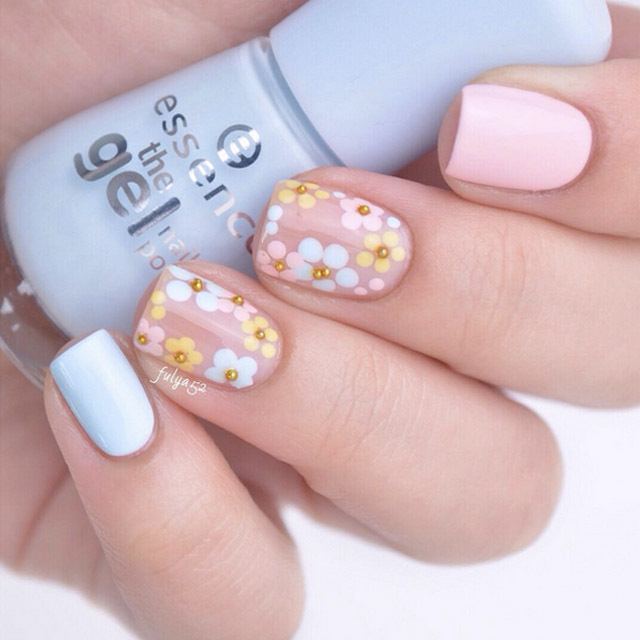 Also, it’s not to late to join the action by tagging your nail art designs #SoNailiciousChallenge3 so we can all see you work!